UNDERGRADUATES. They're popping up everywhere. In our labs. In the field. Even as co-authors of scientific papers. Learn why undergraduates our essential to our research enterprise. Regarded as one of the top dark-sky destinations in the Southwest, the observatory has been a hub of planetary findings and exploration. Learn more about SDSU's research history. Viromics. Water Scarcity. Digital Humanities. Smart Health. We're actively investing in timely research in innovative ways. Learn more about our areas of research excellence. We steward 7,000 acres of land in Southern California, a resource used to conduct vital ecological, climate change, and water research. Learn more about our core resources and facilities. We are one of the top 100 public research universities in the nation, and growing each year. We see research as a way to engage our students in education and a way to better the world. Our researchers are educators, scholars, humanitarians, scientists, creatives, and students. We work here in San Diego and throughout five of the continents. 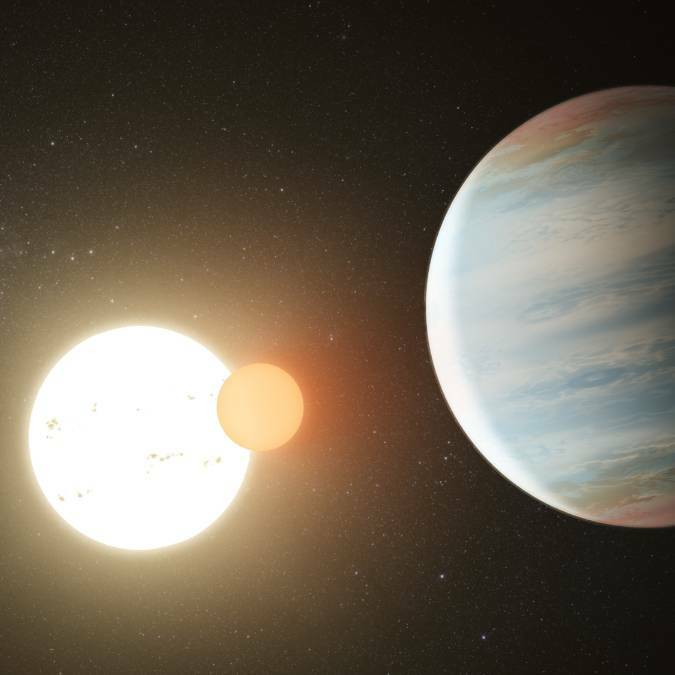 Astronomers discovered a third planet in the Kepler-47 system, securing the system’s title as the most interesting of the binary-star worlds. 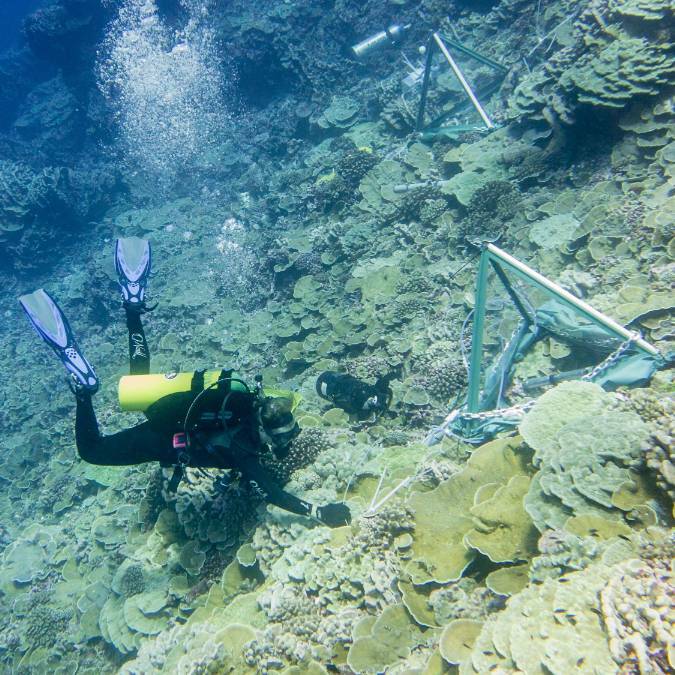 A study found the bacteria present near coral reefs ebb and flow throughout the day, changes that are synchronized across reefs separated by hundreds of miles. Researchers discovered that a hybrid material can be used as an inexpensive and ultra efficient catalyst to spur the chemical reactions necessary to make pharmaceutical drugs. Unlike some parts of the human body, the heart does not heal if damaged. But a drug therapy in development here at SDSU might boost the heart’s natural defense against damage, decrease mortality and enhance the quality of life for people who have suffered a heart attack.